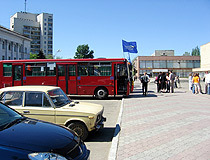 Krasnodon is a city located in Lugansk region of Ukraine. 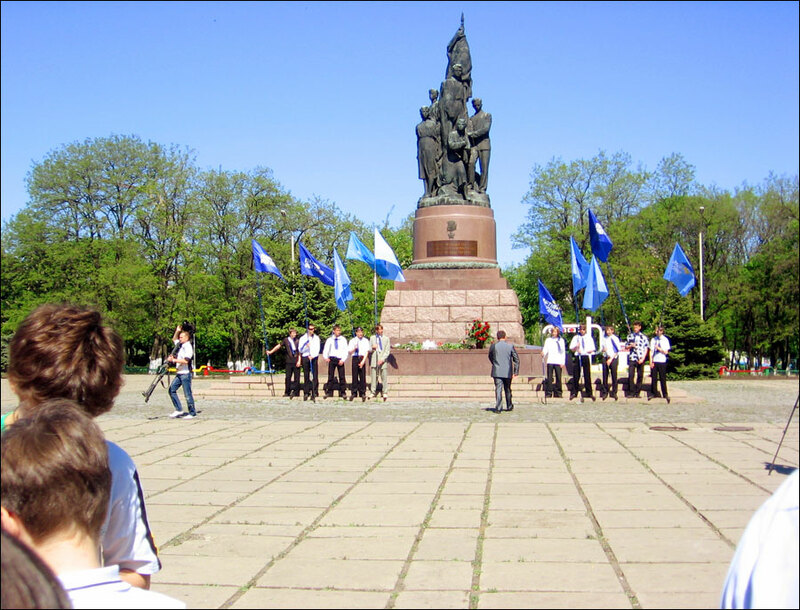 It is situated in the southeastern part of the region, about 50 km from Lugansk on the Bolshaya Kamenka River. Area code - +380 6435; postal code - 94400. 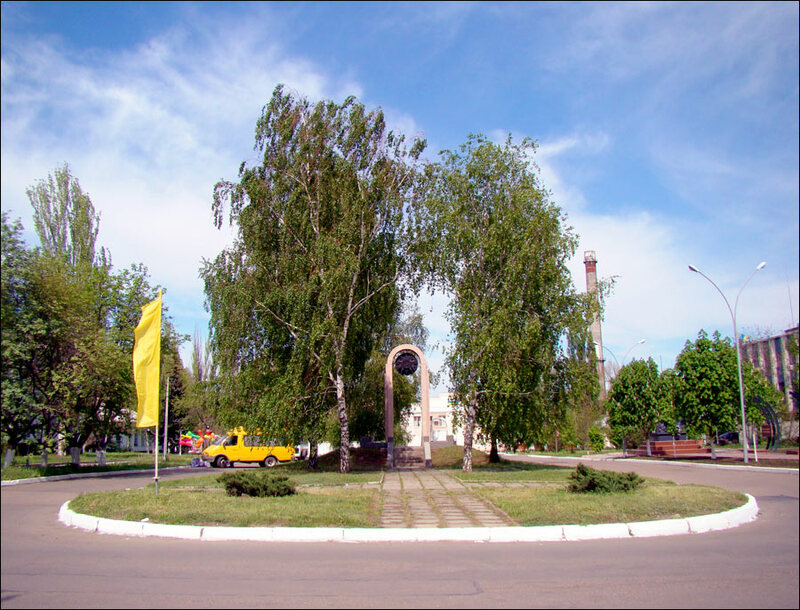 Local time in Krasnodon city is April 21, 5:15 pm (+2 UTC). In 1910, industrial mining of coal was in process on the territory of present day city. The mine consisting of several pits near the village of Sorokino (founded in the 17th century) had the same name and its first coal was mined in 1914. 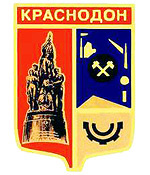 This date is the date of Krasnodon foundation. The mine grew and developed rapidly. In 1916, there were 776 miners and the population of the village Sorokino was 3,105. In 1917, the first school was opened. After the Civil War, destroyed mines were reconstructed and modernized and new ones were constructed. 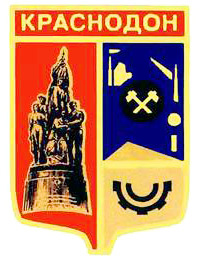 By 1935, the trust “Sorokinugol” included 25 mines, there were over 40 mines before the World War II. In 1938, the settlement Sorokino turned into a town and was named Krasnodon. The population of the town was 22,200. During German occupation (from July 20, 1942, to February 14, 1943), an underground youth organization “Molodaya gvardiya” (“young guard”) was operating there. The members of the organization held an anti-fascist propaganda, wrote and gave out flyers, freed military captives, sabotaged local authority activities on restoring and operating the mines. Most of the members of the organization were captured and executed. In 1944, the first museum of “Young Guard” was opened. In 1970, a special building of the museum was constructed, the money was donated by young people of the Soviet Union. The city keeps memory of its heroes. 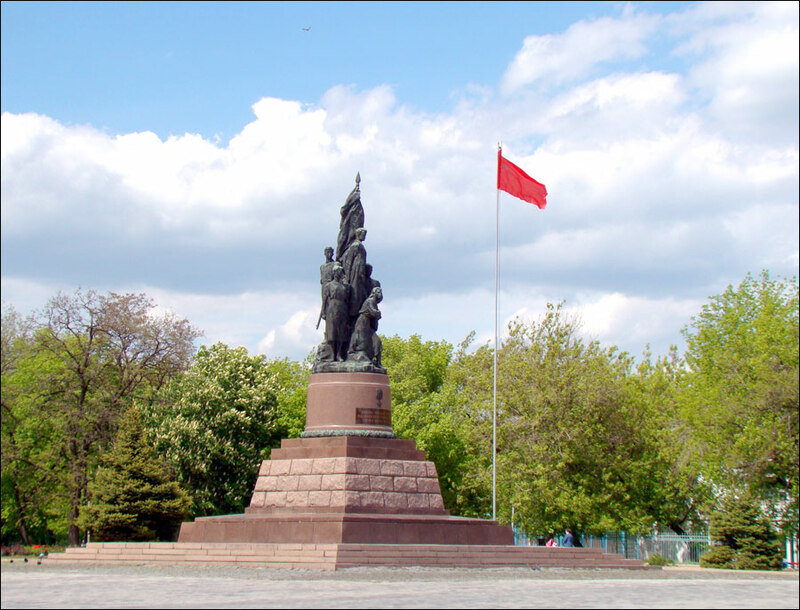 The monument “Klyatva” (“Oath”), opened in 1954, is considered the symbol of Krasnodon. 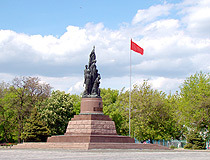 The architectural ensemble on Molodaya gvardiya square includes a statue “The Sorrowful Mother” and graves of the organization members. On May 9, 1965, an eternal flame was set. The writer A.A.Fadeyev wrote a novel “Molodaya gvardiya” (1946) about Krasnodon and members of the underground movement. Having viewed Krasnodon, I was very impressed by the beauty and cleanliness, you should be very proud, regards, Laurence.